"Music Mondays Blog Hop Starts Tomorrow"
I love pictures like these, they say Autumn really well! Great shot! 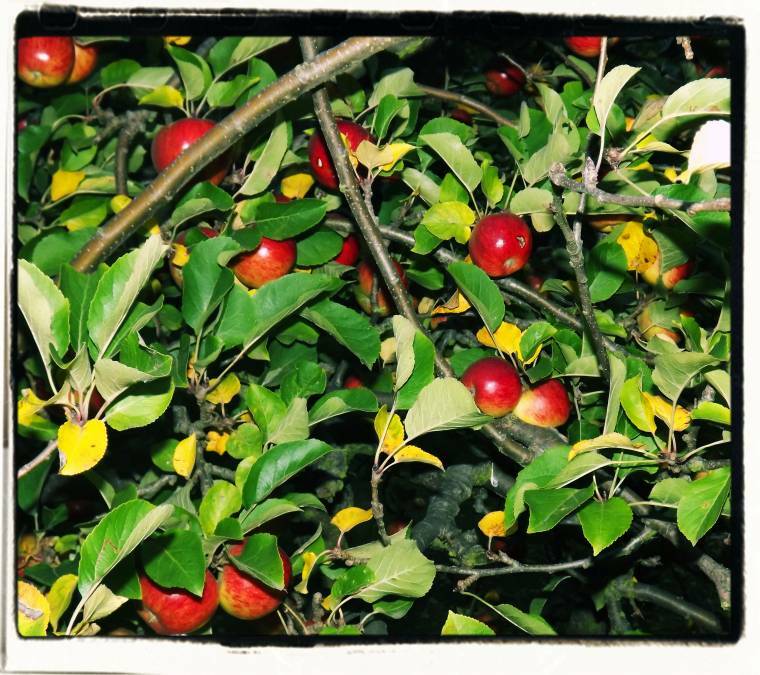 I'd love an apple tree in my garden. What a great photo. At first glance, I thought they were tomatoes – that red is amazing! What a beautiful shot – really sums up the season.